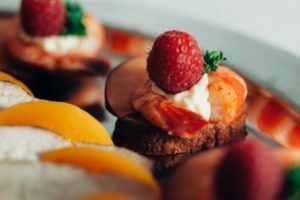 Whether it is a housewarming party, a bridal shower, or just a small social event for your neighbors, when you are throwing a party in your home, it is important to provide delicious food to keep your guests satisfied. 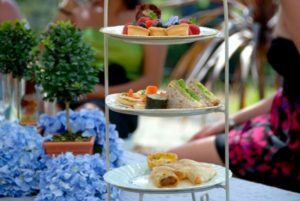 If this is your first time catering a party in your home, however, you may not be aware of some unique concerns that you must address. Fortunately, if you are prepared, your catering and your event can go off without a hitch. In this blog, we will go over some tips for catering your party at home. One great way to make the food at a party memorable is to make it interactive. You can create different food bars at your party and have your guests get inventive with their own creations (for some ideas for great food bars you can offer, check out our previous blog here). Depending on the theme of your party, there are a variety of different food bars you can incorporate into your event that will be real crowd pleasers. This is a great way to not only provide your guests with a delicious meal, but also facilitate interaction among guests by offering a great conversation piece and promoting mingling. Another plus: less work for you! When you are catering an event yourself, it is best to go with food that you have made before. If you do want to try a new recipe, try a test run before your party. Additionally, if you have never made a dish for as many people as are coming, you want to make sure to practice making a party-appropriate portion. Finally, make sure that whatever you are serving, it won’t take too much of your time, and is able to be easily prepped before the party so you don’t have to spend the entire event in your kitchen. There is nothing like the hot food going cold to indicate that a party needs to end. If you serve food to your guests that is supposed to be warm cold, they are not going to find it very appetizing. However, regular chafing stands do not allow for proper heat distribution. 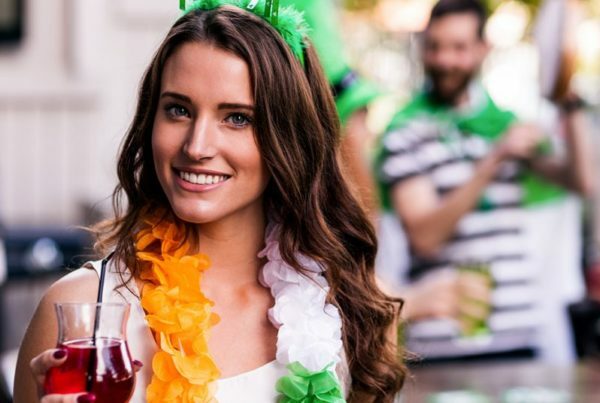 This is particularly a concern if you are hosting your event in your backyard, where the elements can disrupt the flame keeping the food warm. Fortunately, the WindBlocker offers an innovative solution to this problem. With its unique four-wall design, the WindBlocker prevents any wind from blowing out the flame, ensuring that the food stays warmer for longer and more evenly. Additionally, the WindBlocker is extremely easy to carry and store with its lightweight, foldable design, ensuring that investing in the WindBlocker doesn’t have to be an inconvenience for you; simply fold it up and store it until your next event. 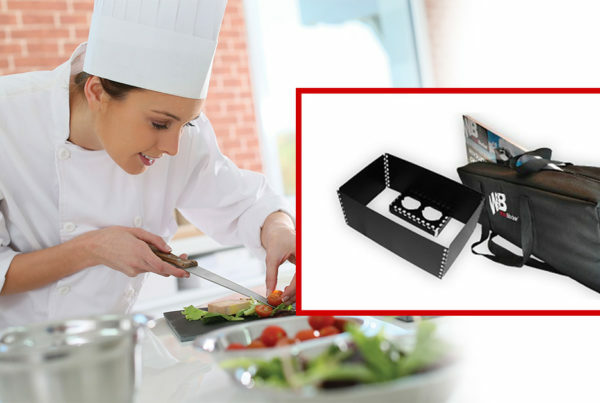 When you are looking for catering equipment for your next at-home party, shop the WindBlocker. 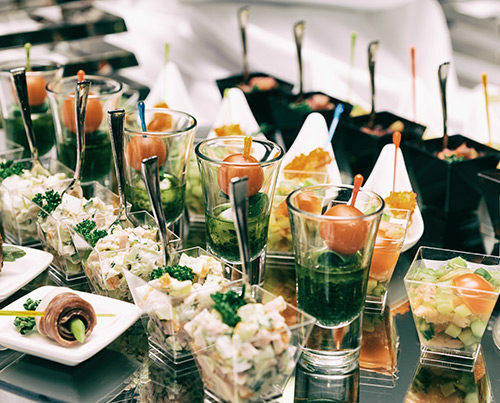 It’s innovative design will make sure that your catering goes smoothly. Shop our chafing stand today!